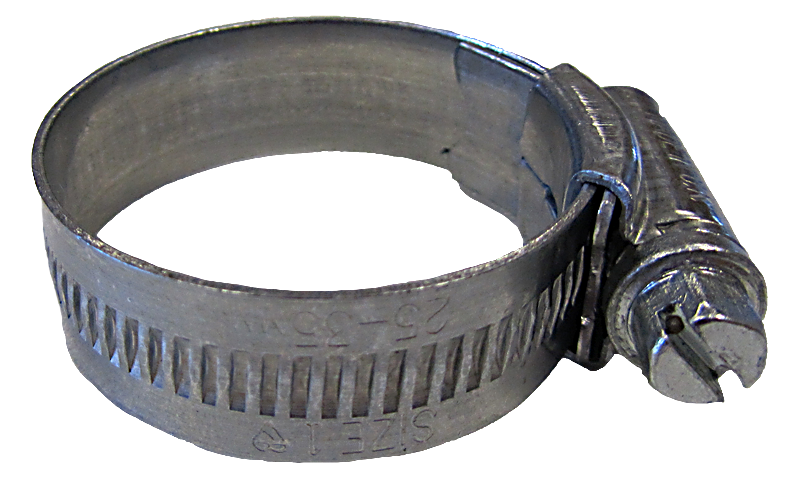 Original Range Jubilee® Clips in zinc protected mild steel are the most popular clips in our range. Ideally suited for most day to day requirements for joining hose in areas such as the automotive industry and the automotive aftermarket, agricultural applications, such as irrigation and farm machinery, pneumatic and hydraulic applications in the industrial sector, hardware/DIY applications and in construction. Licensed to BS EN ISO 9001.